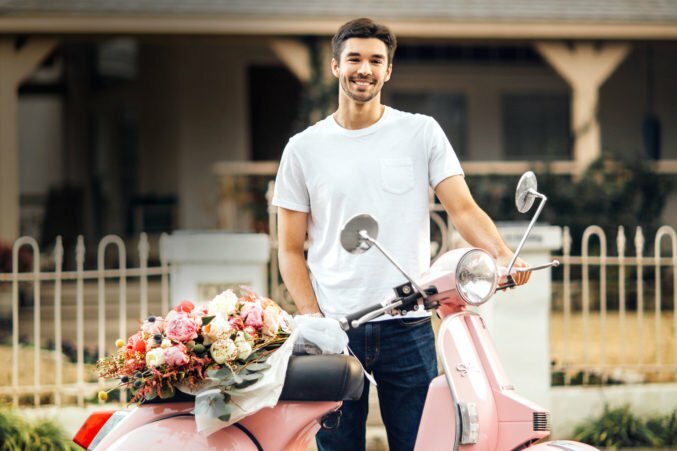 Plus, other local retail news to know, which includes good-looking guys delivering flowers on scooters. Less than a year after debuting on W Davis Street in Bishop Arts, Bethany Mieth and Hannah Street are moving their houseplant-filled Oasis to a new Bishop Arts outpost: a restored, 1908-built Craftsman located just around the corner and appropriately painted green. The new space on 8th and Bishop will open its doors on March 1, but be sure to pay a visit to the original shop this month, when the duo will be handing out coupons for your first purchase at the new location. Follow us to our new HOME, the GREEN HOUSE on 8th and Bishop 🌿 Opening March 1st!!! 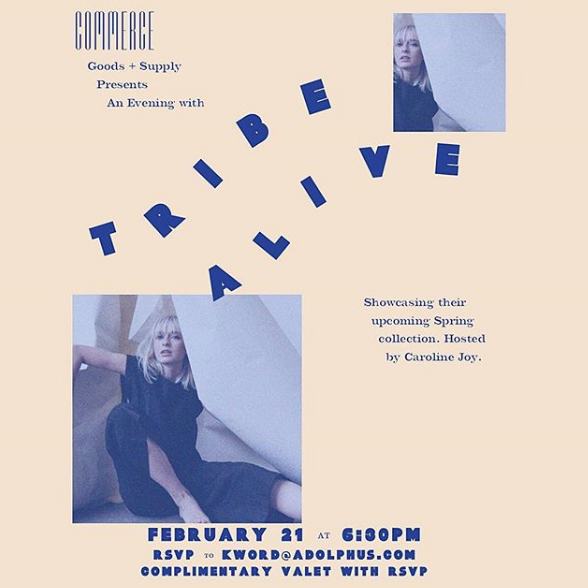 We’re fortunate to have Tribe Alive’s stunning store in Fort Worth, but for Dallas-living lovers of the brand’s ethical, sustainable, and beautifully simplistic styles, Commerce is bringing it all a little closer to home. On February 21, the shop within the Adolphus will play host to all the capsule closet goodness, along with blogger Caroline Joy, whose Insta feed will inspire you to ditch any non-neutral item in your life. Last week, a new floral concept from the duo behind Jade & Clover (the local boutique embodiment of the “Good Vibes Only” mantra, as Holland apply identified it) opened just around the corner from the Deep Ellum shop, and unleashed its fleet of good-looking, pink Stella scooter-riding young men to deliver bouquets just in time for Valentine’s Day. We’ve known Royal Blue would be gracing the Arts District with its presence since 2017, but the gourmet grocery store, which will be designed by architecture firm Droese Raney, finally appears to be making moves in the renovated Trammell Crow Center’s redesigned ground floor on Ross Avenue.